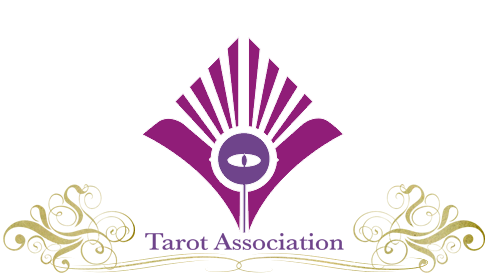 We would also have to add our favourite Thoth Tarot deck because at some point you may want to discover and explore this incredible deck for yourself, so you might as well buy it now and save yourself a few years! 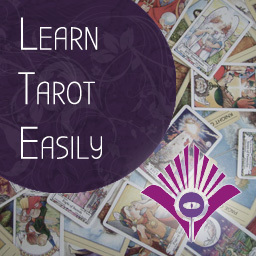 As this list covers various styles, you’ll be sure to find one here as an absolute beginner to tarot to start you on your way. 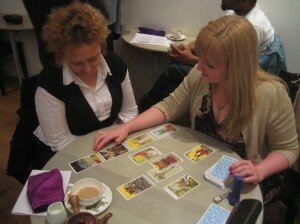 Why not check out our list of recommended tarot books also, to accompany your first deck! 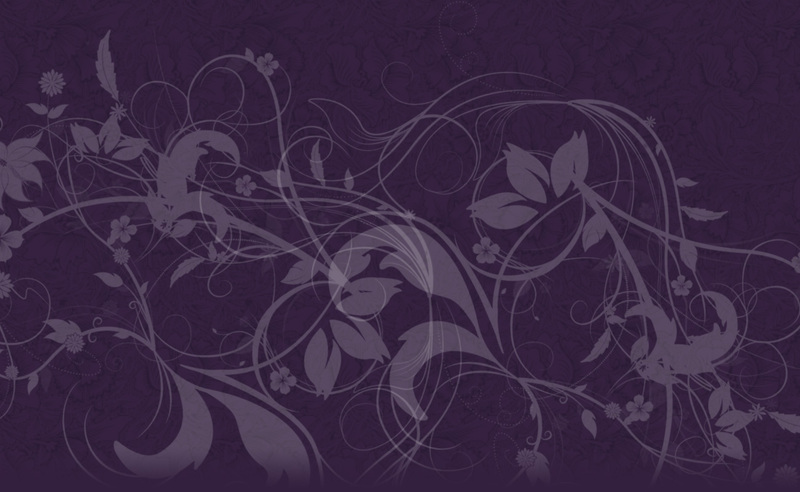 When you are ready to discover more decks, join our free Facebook group and also browse our TOP 50 Tarot Decks for your collection.